This page will only give you rough idea of cost for several of our products and services. We strongly advise you to contact us to get a FREE no obligation competative price quote for your specific needs. Above price includes basic industry standard materials and labour only. 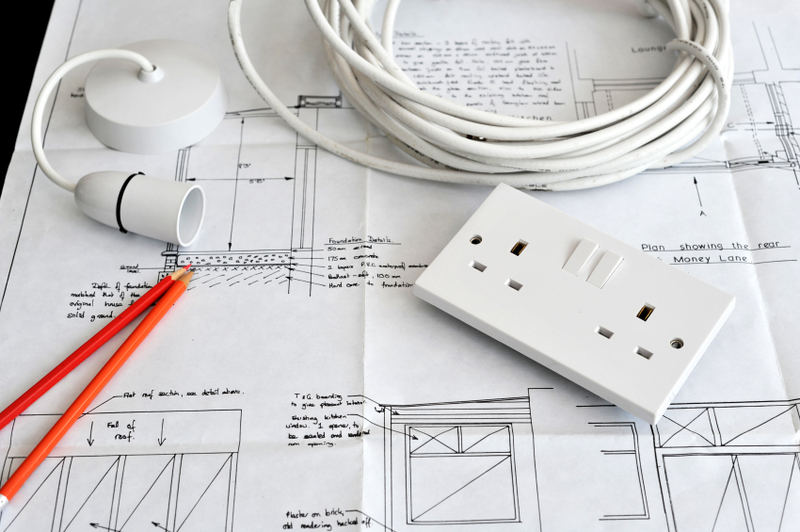 Please note it is not always possible to provide exact pricing for most of our electrical work, due to the unique nature of each electrical work and system, therefore, we offer a free no obligation individual survey at your premises. Please call or fill the enquiry form for further details and/or an appointment.